Seward, Alaska is often known as the home of the glaciers and Mount Marathon. 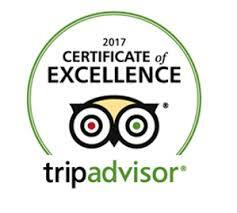 Located in Southern region, Seward Alaska welcomes thousands of guests due to its convenient port location. But what does this breathtaking city have to offer? I have created a short list of the best things to do when visiting Seward, Alaska. So, take a few days and experience the ins and outs of the city. This SeaLife center is an aquarium and rehabilitation center for Alaska’s marine life. As one of Seward’s most popular stops, this location is perfect for all ages. Sea Lions doing tricks, birds quarreling over food, and fish of all kinds, this aquarium has it all. With a large gift shop, this is the perfect one stop shop to get souvenirs as well. This day cruise is extremely valuable to the city of Seward, allowing guests to experience the city via water. With the expert tour guide on board, the abundant wildlife, and the scenery you thought only existed on postcards, this cruise is guaranteed to leave you in awe of Alaska. This hike is one of the most famous hikes in all of Alaska. Every year on the 4thof July, racers from all over the world visit Alaska for the chance to race up the mountain. However, that is for people who are just a little bit crazy. The hike is open to the public throughout the summer and although it is extremely strenuous, the view of Seward once you reach the top is something that must be experienced. 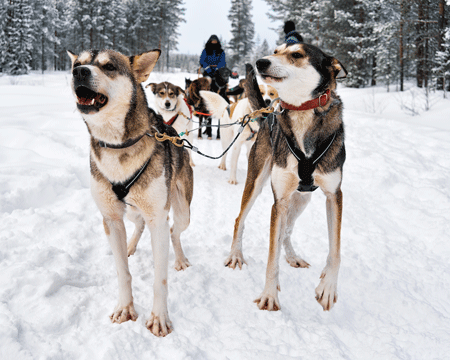 Alaskan’s often joke that dog sled racing is the state sport. The Seavey’s, multiple Iditarod winners, have created an opportunity for guests of Alaska to feel the rush of the dog sled. This is also the perfect opportunity to cuddle with husky puppies, and there is really nothing better than that! This boat harbor is ranked one of the top destinations in Alaska. The view of boats with mountains in the background is the perfect postcard picture. Walking along the dock and looking at the boats is an activity that could take hours. 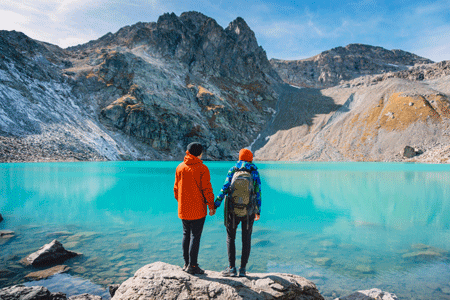 Just take in the sights and explore Alaska to the fullest. 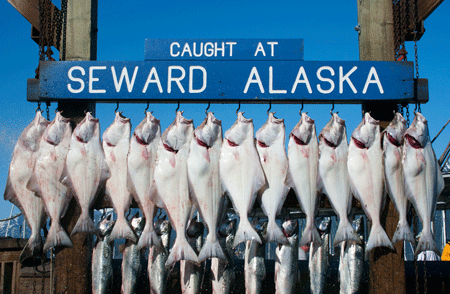 Don’t forget Seward’s reputation for AMAZING fishing charters!! 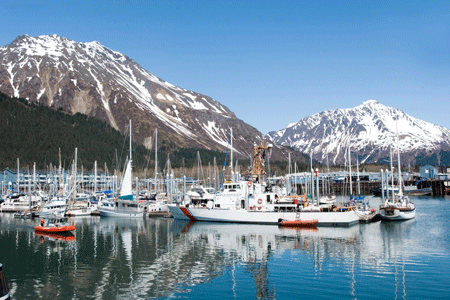 Seward, Alaska has so much to offer, it is about exploring the sights and taking them in. After all, you are in Alaska! I hope my list of places to explore will help you find your way through Seward and, don’t forget to have a blast!